Our attractions include something for everyone – Gameworks, Jelly Belly Visitors Center, Jumps N’ Jiggles, Kohl Children’s Museum, Safari Land and much more. 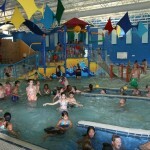 Experience the best in indoor family aquatics all year! 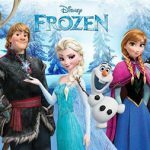 Come out of the cold and watch a cool movie at the library. Wear your PJs and bring a blanket – the cold doesn’t bother us anyway! Rated PG; 102 minutes. 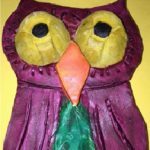 Register at ahml.info. 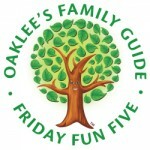 Do you have plans that don’t include your little ones? Do you want to see a movie that isn’t animated or enjoy a dinner that doesn’t include french fries? Sign your kids up for their own night out. 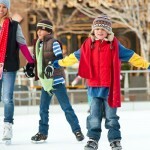 Family Skate Sunday is a weekly event for families to have fun and exercise together! The park district offers lower rates on Sundays from 1-2 p.m.. $3 admission for kids under 12 and $5 for adults. Skate rental is $3 for everyone. 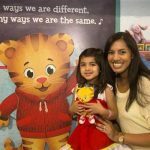 Daniel Tiger’s Neighborhood: A Grr-ific Exhibit brings to life the themes presented in the award-winning PBS Kids television series created by The Fred Rogers Company that follows the adventures of 4-year-old Daniel Tiger and his friends. 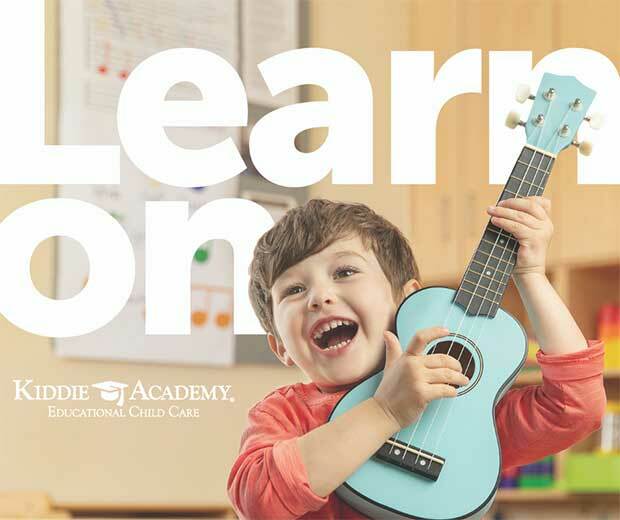 Kiddie Academy blends education with fun to spark a passion for learning that children carry with them wherever they go, for the rest of their lives. Come in for a tour to see how we encourage young children to “Learn On”. Now offering One Week Free for new families.